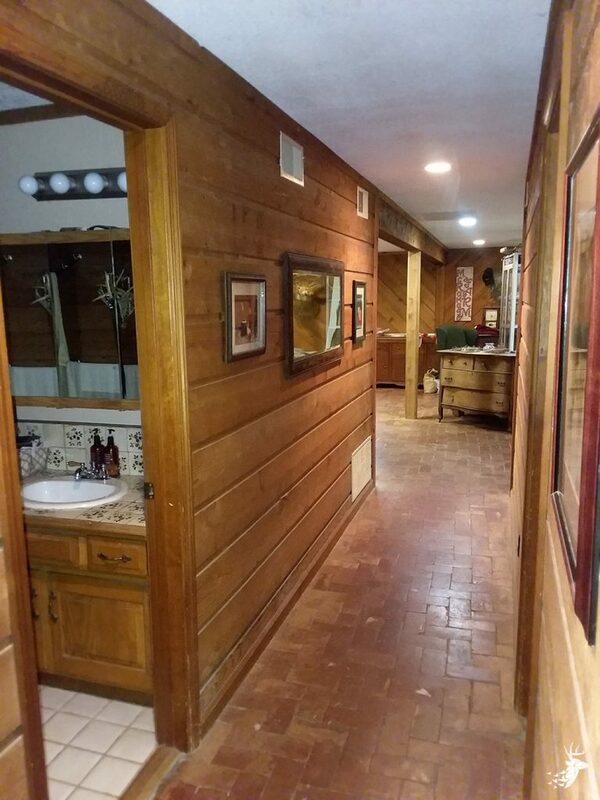 Pull off the main roads on to your private driveway leading to your rustic country home. 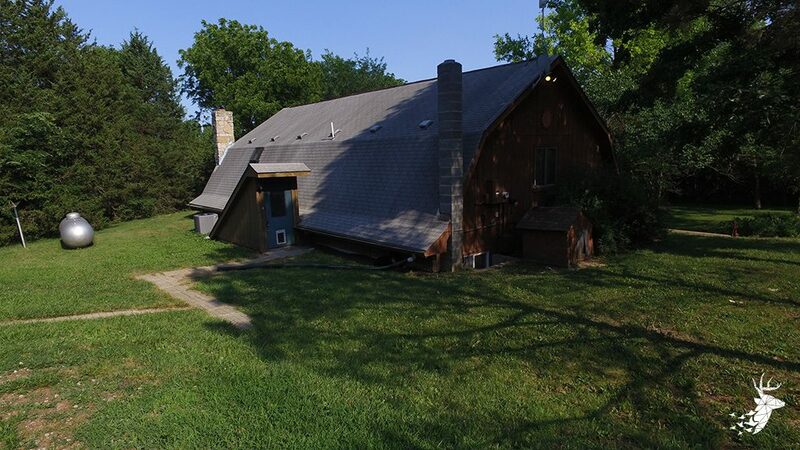 If seclusion is on your checklist, look no further. 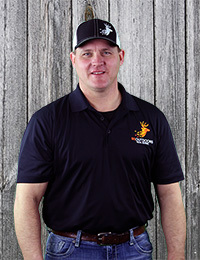 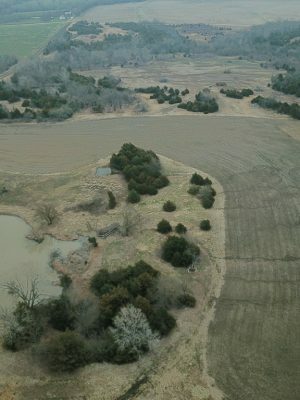 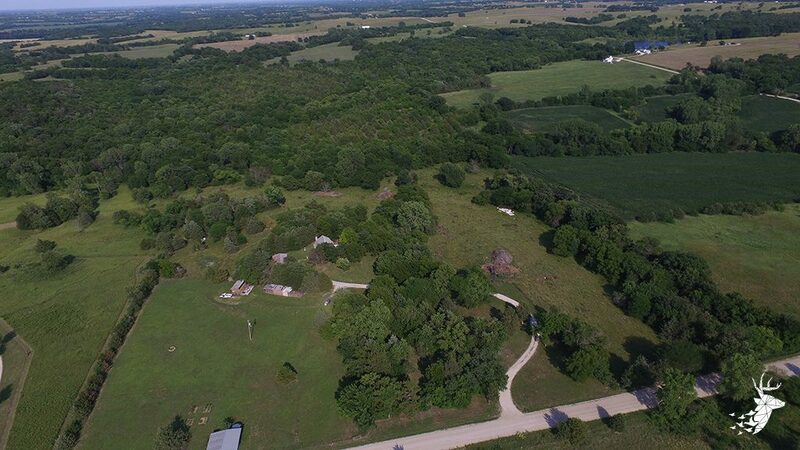 You will find yourself surrounded by 49 M/L Acres of beautiful hardwoods, pasture and cedar trees. 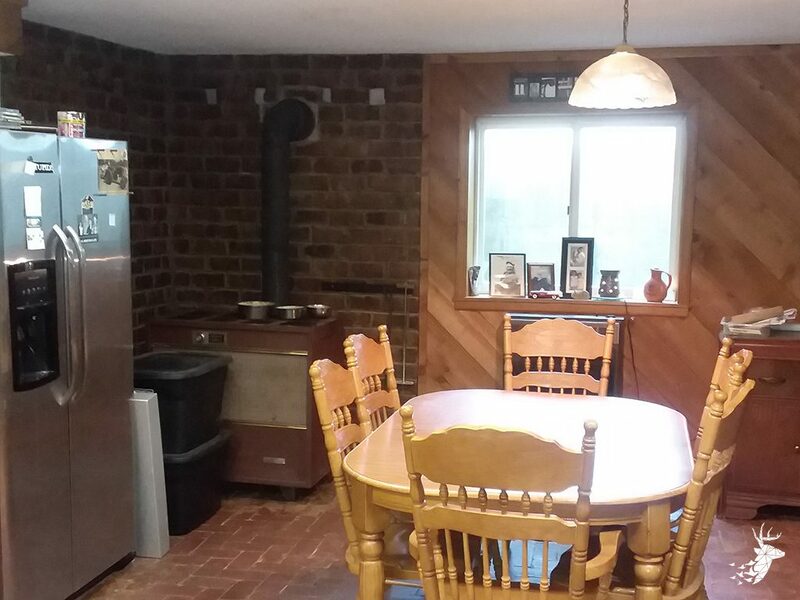 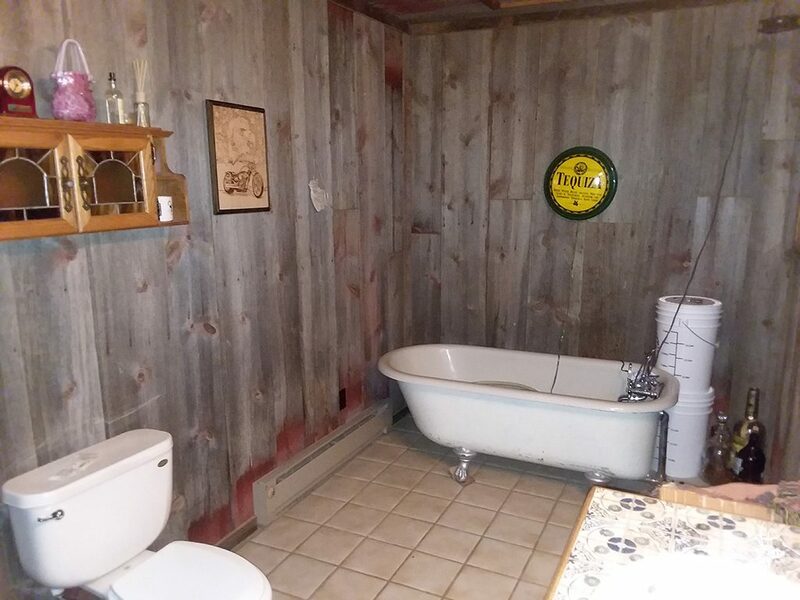 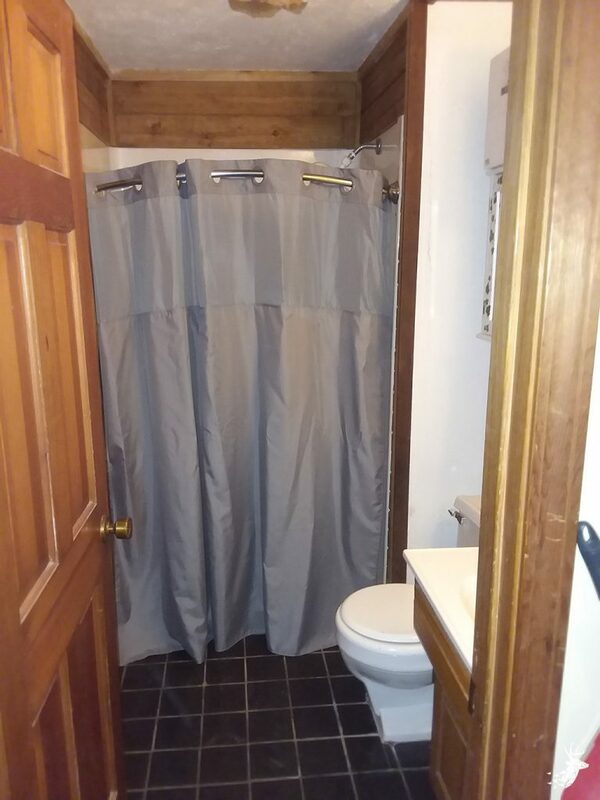 This property will accommodate the hunter, farmer, and gardener. 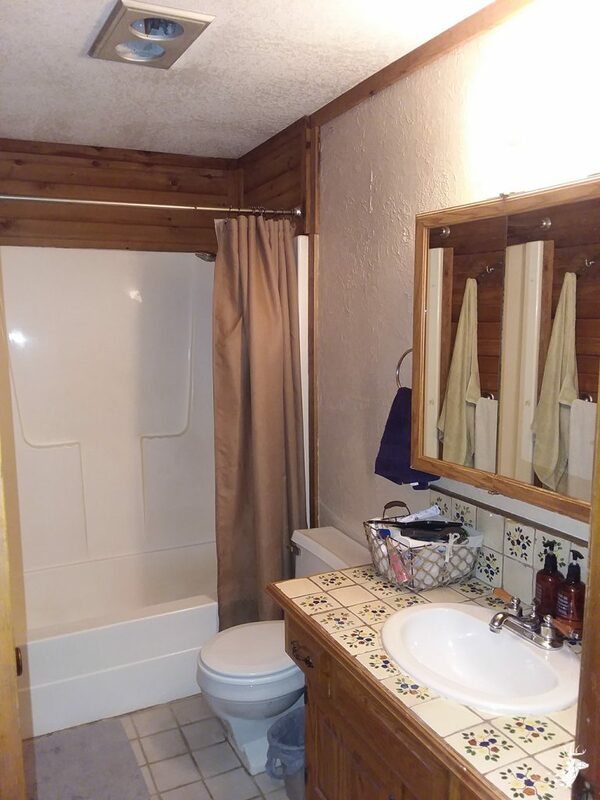 The home features 4 bedrooms and 3 baths with unique, rustic interior. 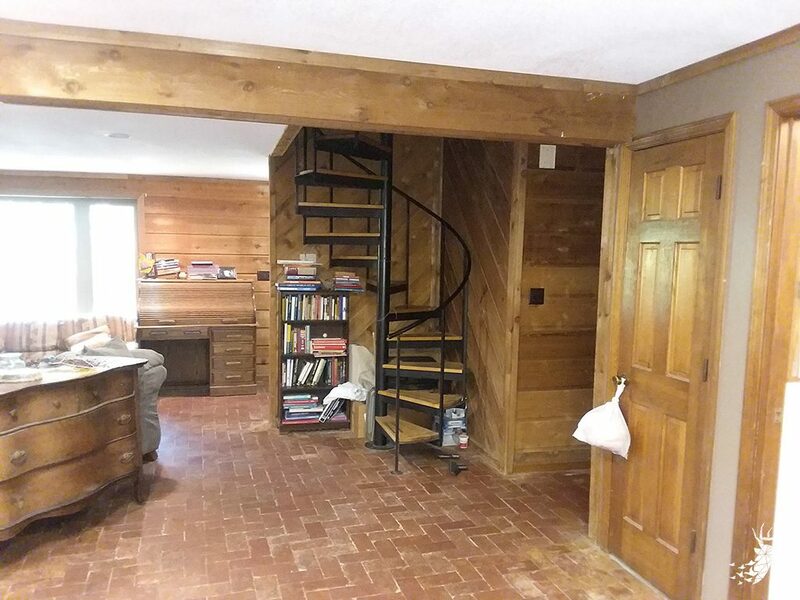 This home holds all the charm of a mountain or lake getaway. 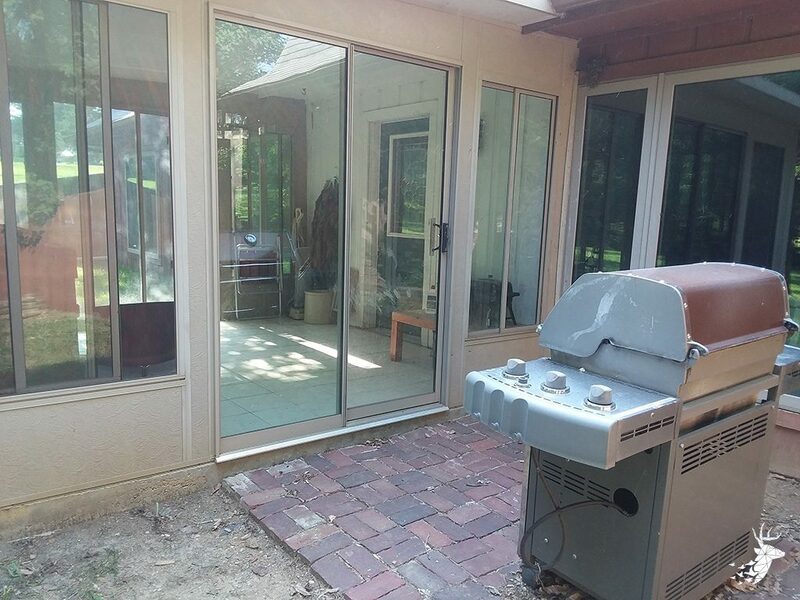 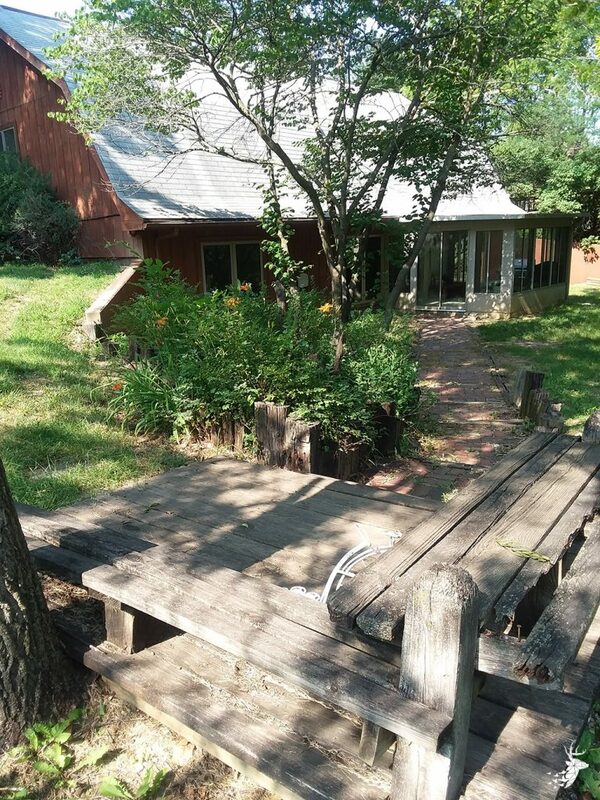 With a little TLC, you could truly make this your one of a kind dream home. 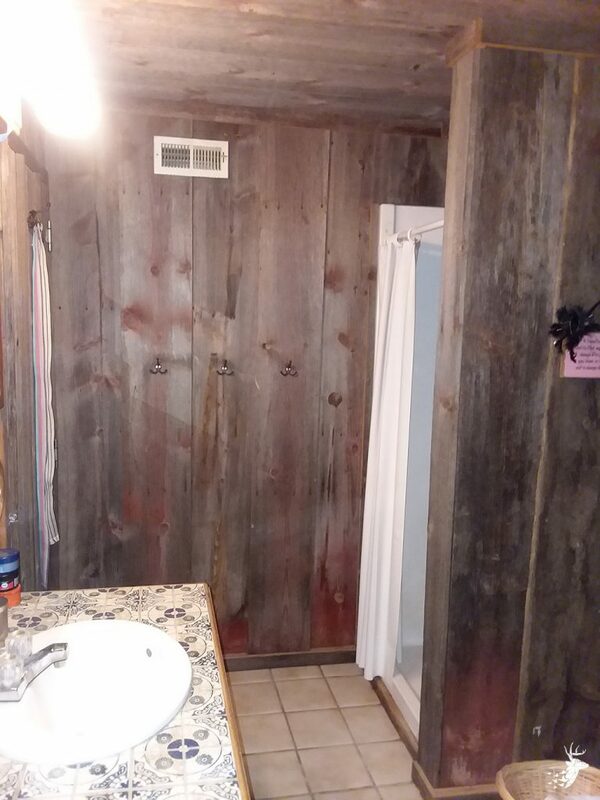 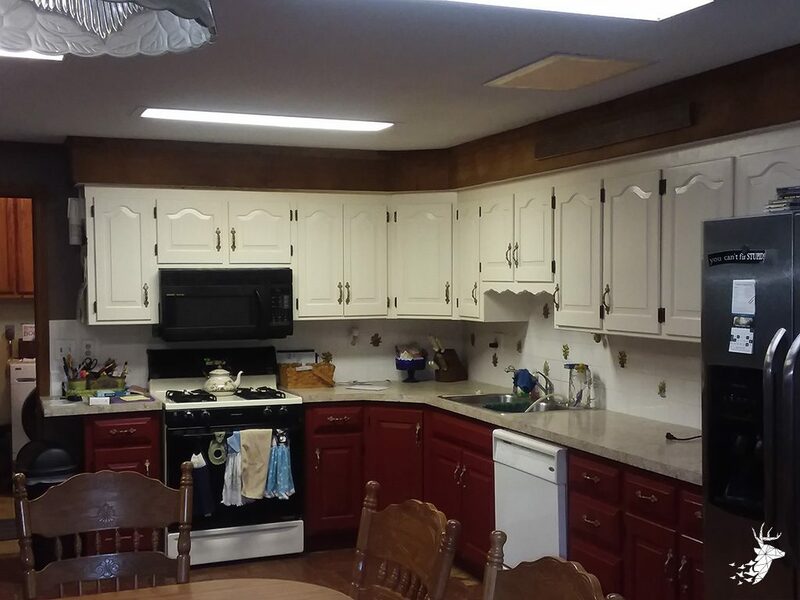 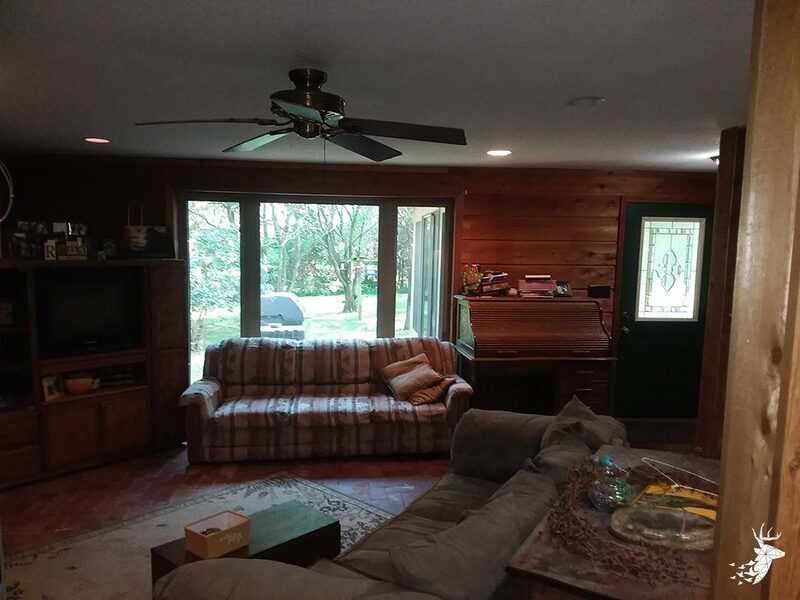 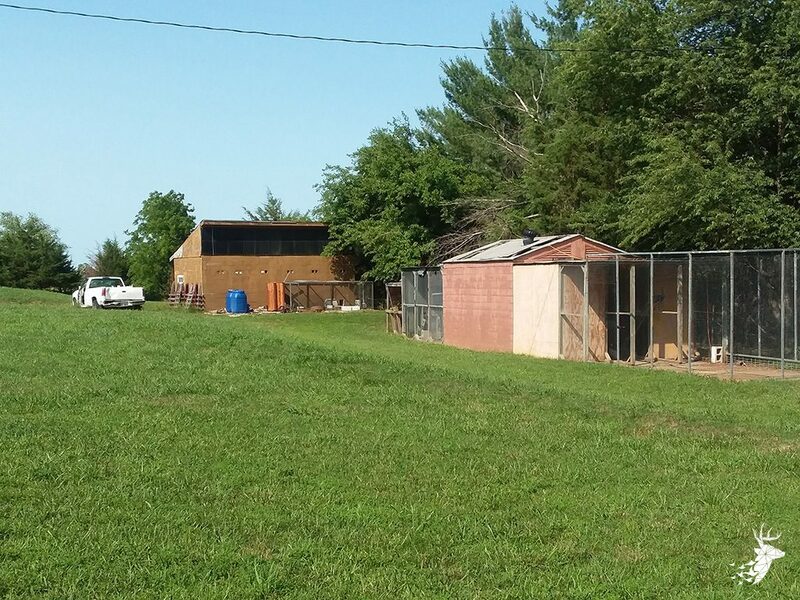 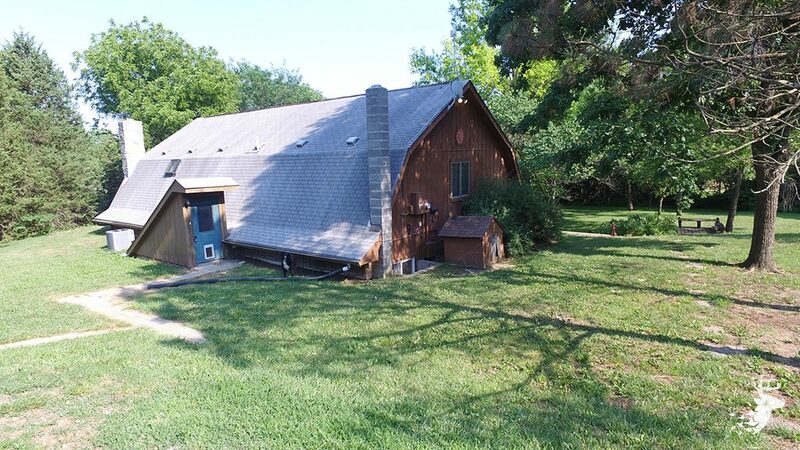 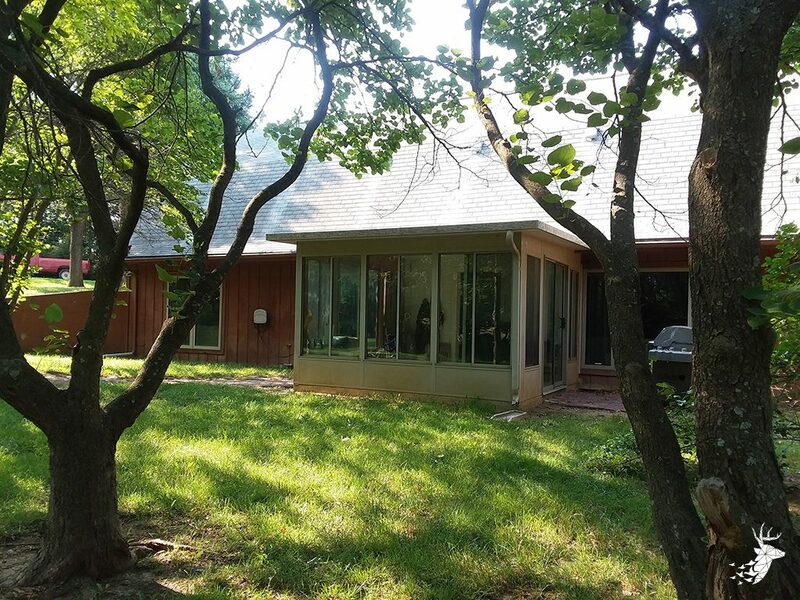 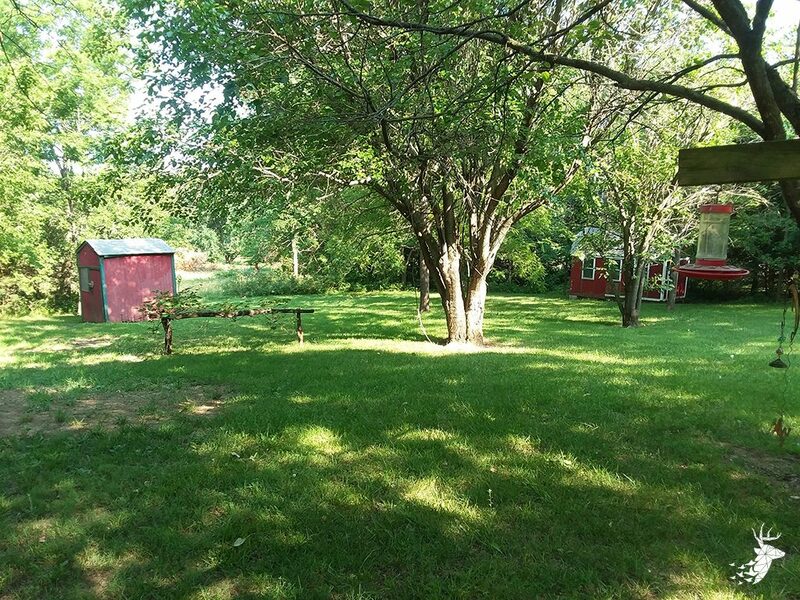 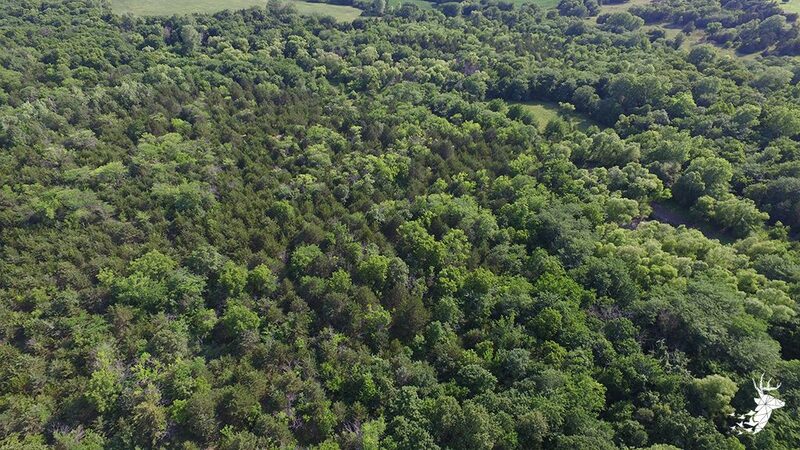 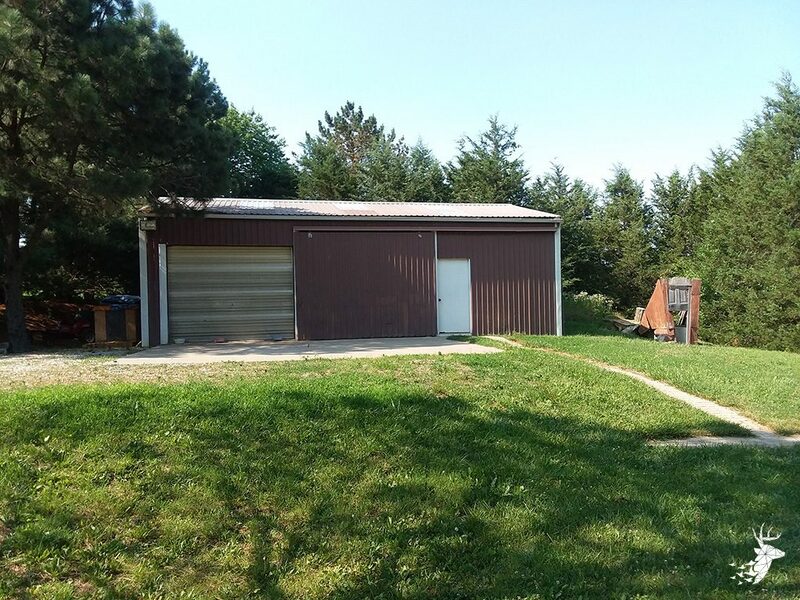 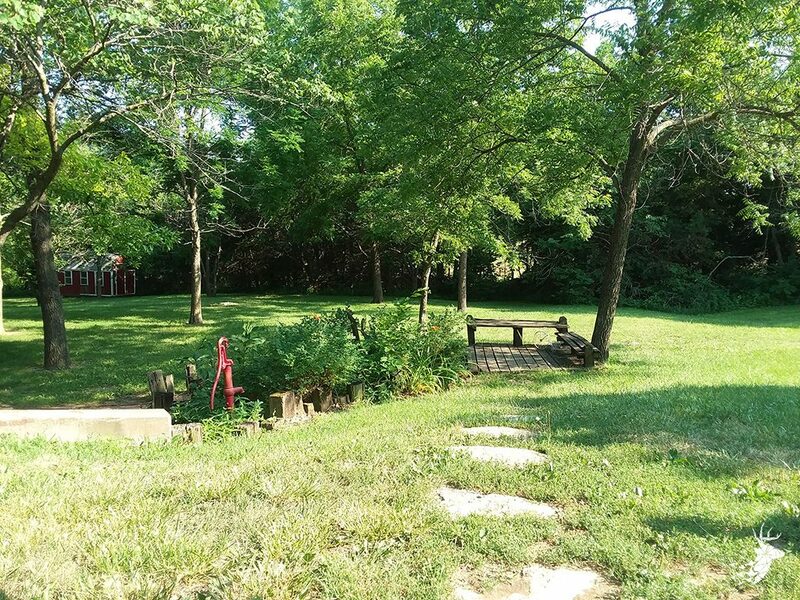 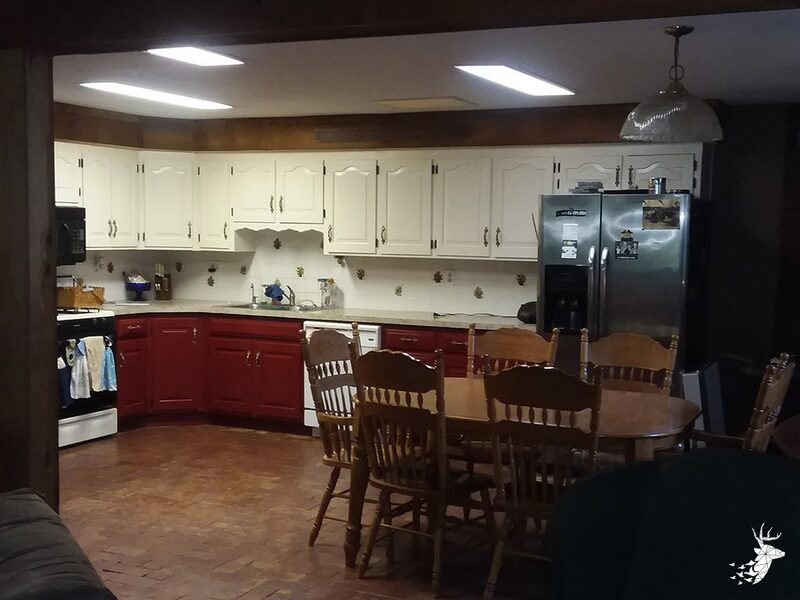 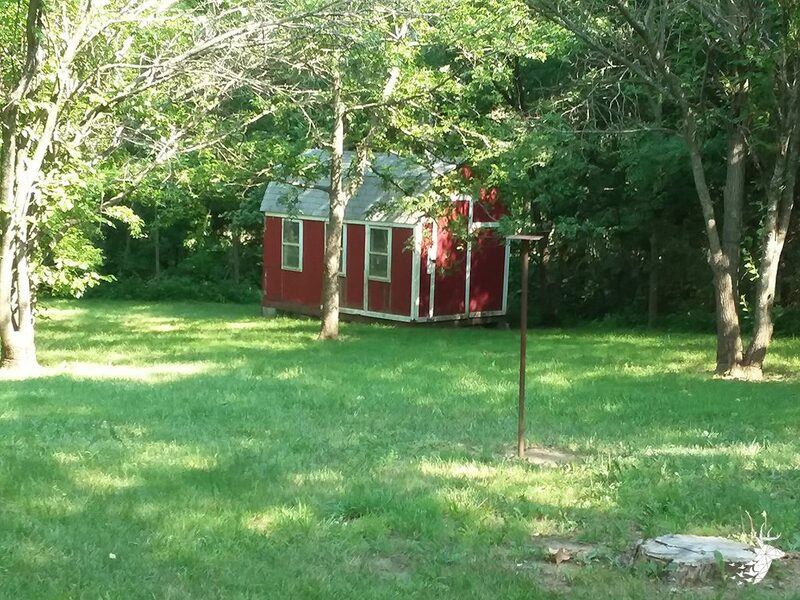 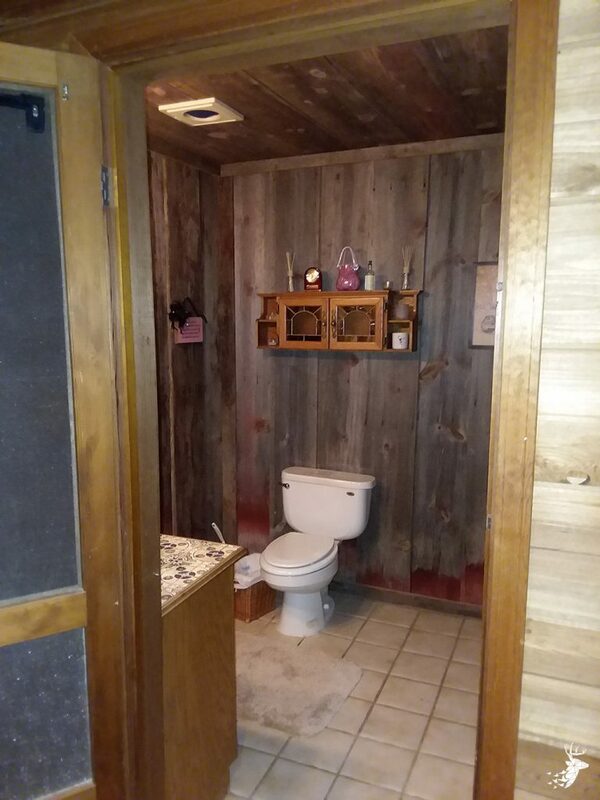 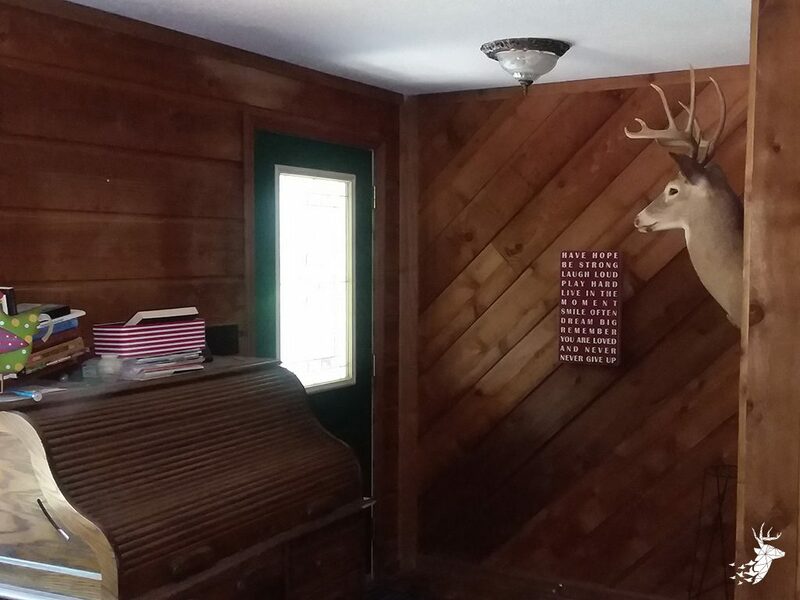 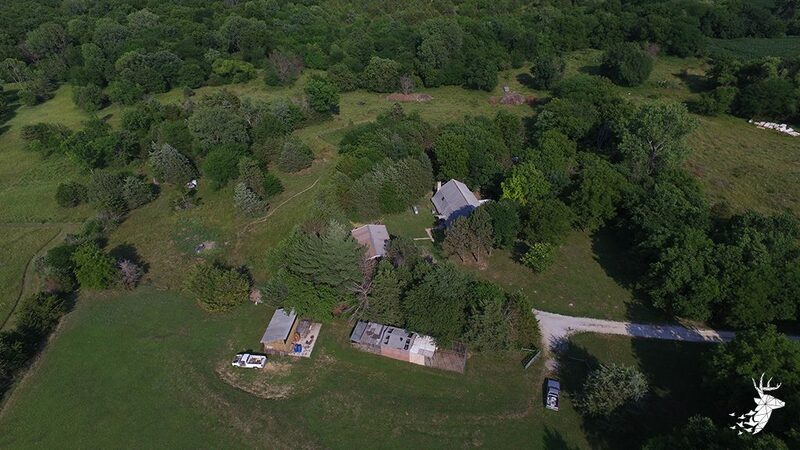 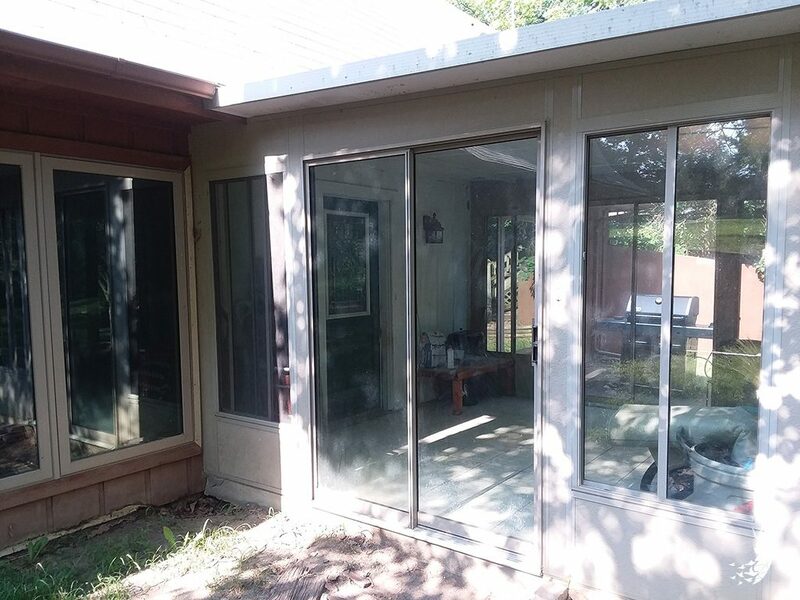 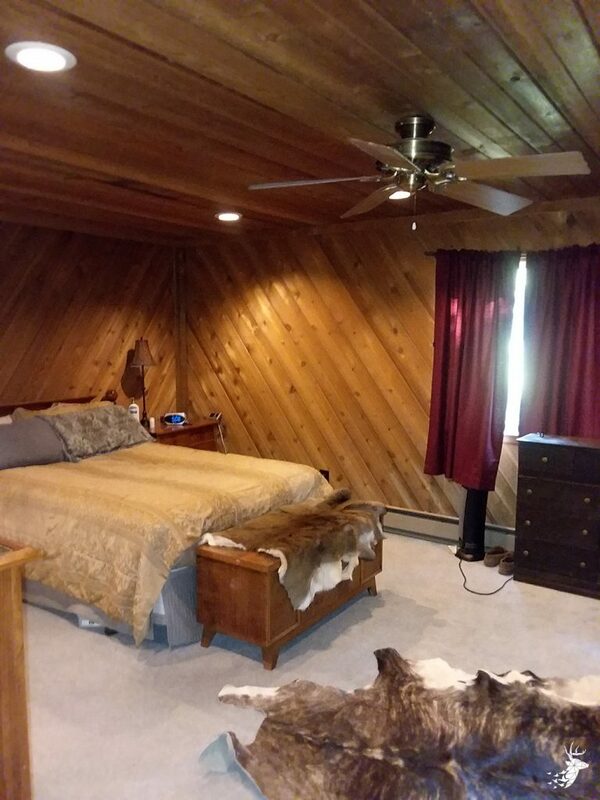 10 minutes west of Holton, 1.5 hours west of Kansas City, and 45 minutes north of Topeka make this home and property very accessible for the daily commuter or as a weekend getaway home or hunting cabin.